The ASP Leverage Cap improves both the retention and reach of the ASP Friction Loc Baton. It is the ideal cap for dynamic field operations. This improved design replaces the standard cap on all Friction Loc Batons. 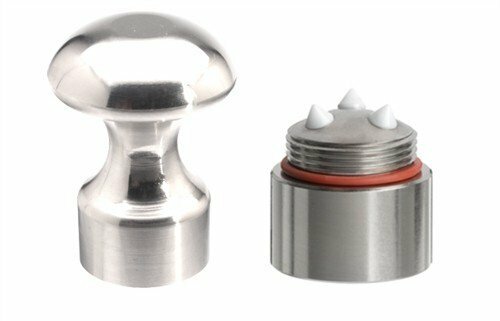 The reduced grip diameter of the Leverage Cap dramatically increases baton control.